You may have read or seen on the news this week; there’s two bugs that have been discovered that have been described as the ‘worst ever’ bugs affecting the security of all computers and smartphones. There are currently two different bugs: Meltdown and Spectre, which are both based around the CPU in your computer (a physical chip that makes the computer work). 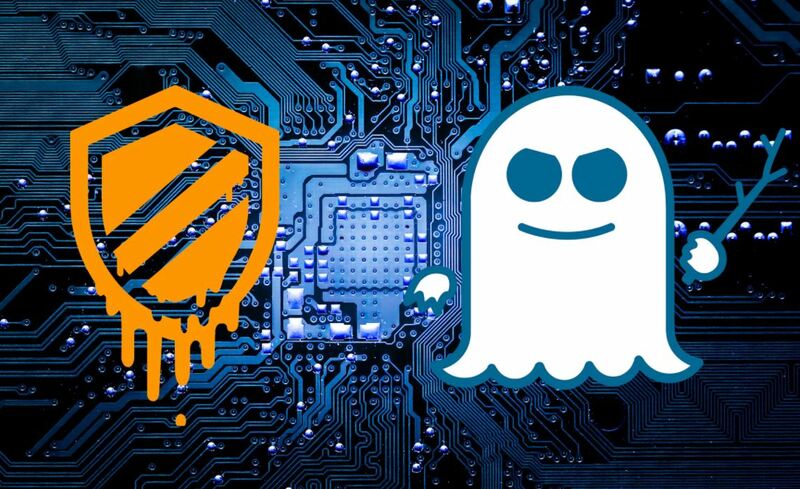 Meltdown and Spectre were both found by google labs, and they both could potentially allow illicit software to run on your machines and extract data from them. Meltdown is based around Intel processors, and can impact pretty much every bit of hardware they have made since about the mid 90’s – bearing in mind how many machines are out there with these processors in, there is a very high probability that the machine you are reading this email on has the potential to be affected by this. Thankfully, Microsoft has been very quick in addressing this issue and has released some patches already to prevent this bug being exploited. They have also spoken to most Antivirus providers who are also releasing urgent patches (Sophos for example will be pushing out an update today, 5th Jan, which will allow the install of the Microsoft updates to make sure everyone is protected). Spectre is very similar, but it can also impact on mobile devices as well and is not just aimed at Intel processors, but also those made by ARM and AMD! Thankfully it seems that most providers have also released patches, though Apple has not officially stated so, it is believed that the latest versions of software it released in the last month or so will protect everyone. Google have confirmed that Android devices running the latest version are secure. Bugs like these do appear every now and then, but they always illustrate the importance of keeping all your security patches up to date, from your servers right down to your mobiles. Fusion have recently invested heavily in some new software explicitly designed to manage this process for our clients for this exact reason. We are in the process of evaluating what is required as vendors release information regarding these security exploits and we will be communicating this to clients in due course. We just wanted to make you aware of this and help you understand what it means in real terms….if you have any questions give us a call on 03332414123 or email info@fusionmanageit.co.uk. Do you use the same password on every site?